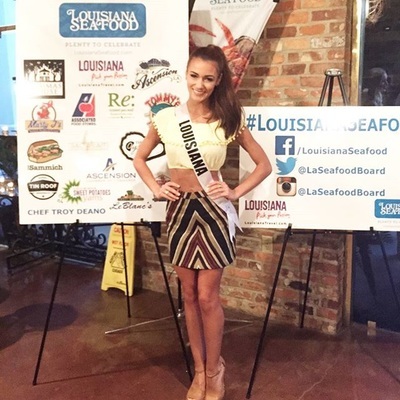 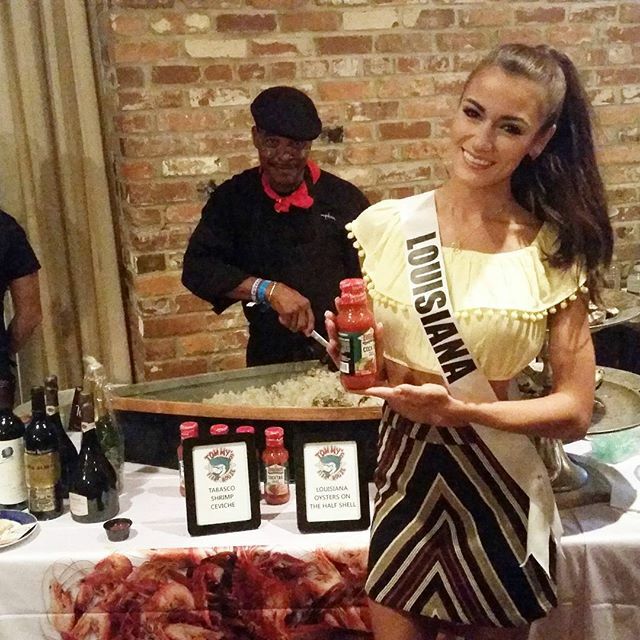 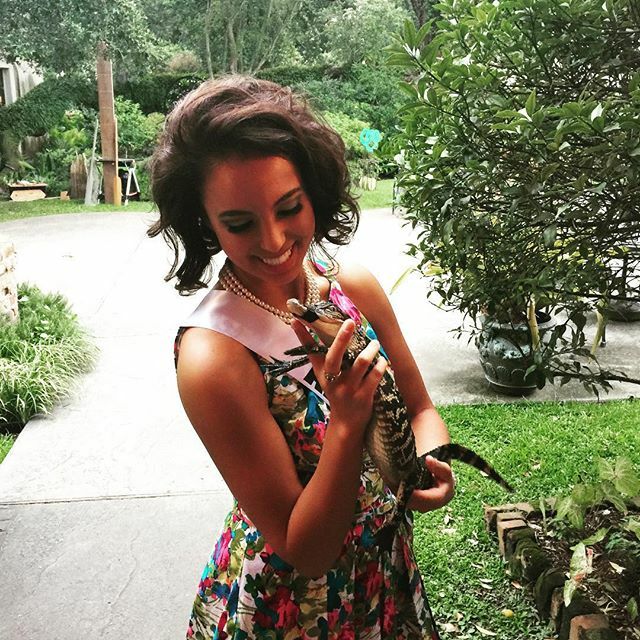 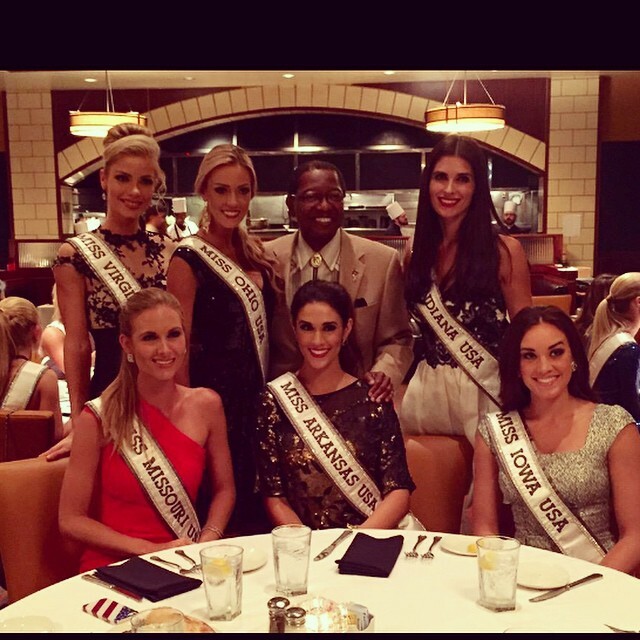 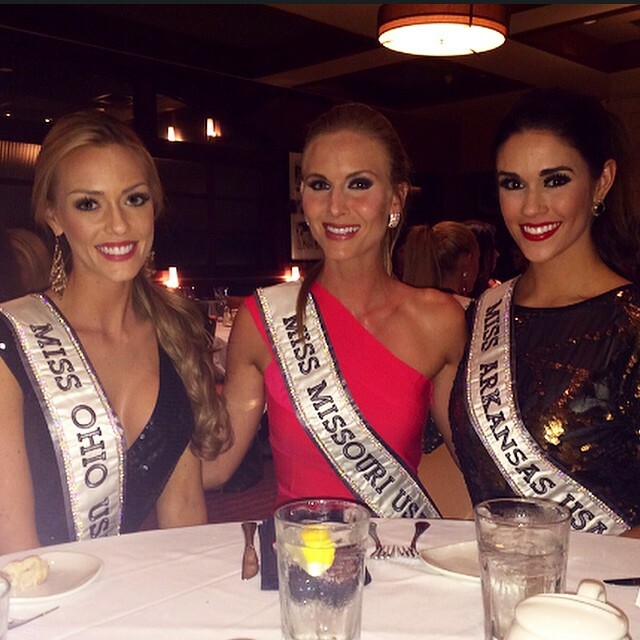 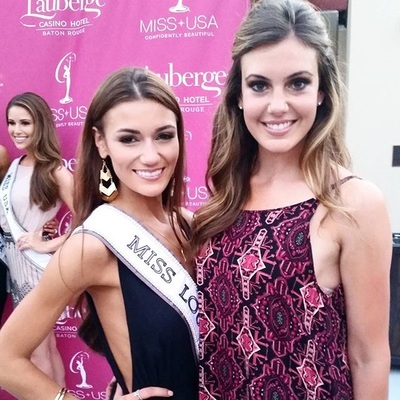 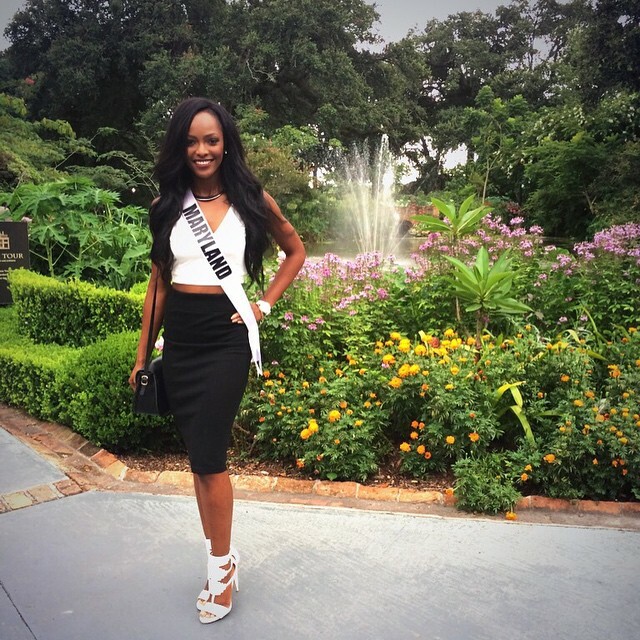 These photos are from days seven and eight of Miss USA events in Baton Rouge. 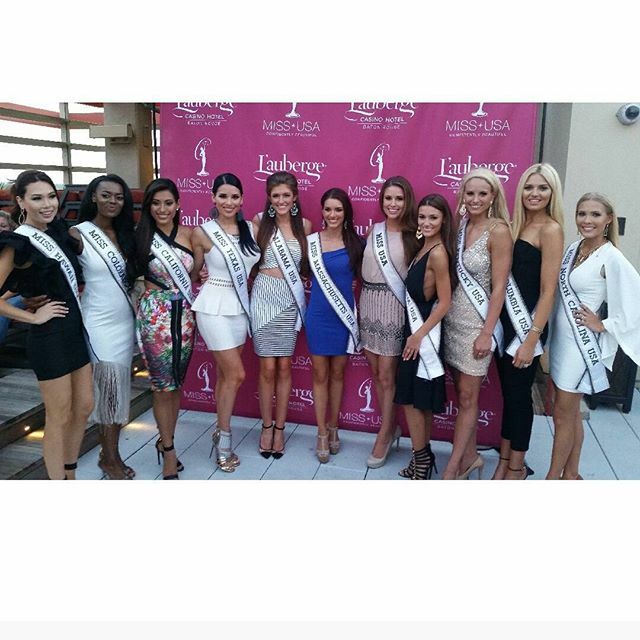 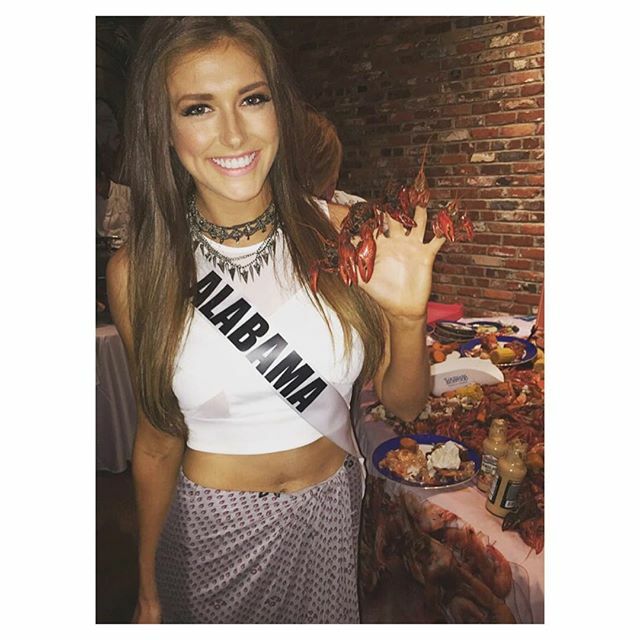 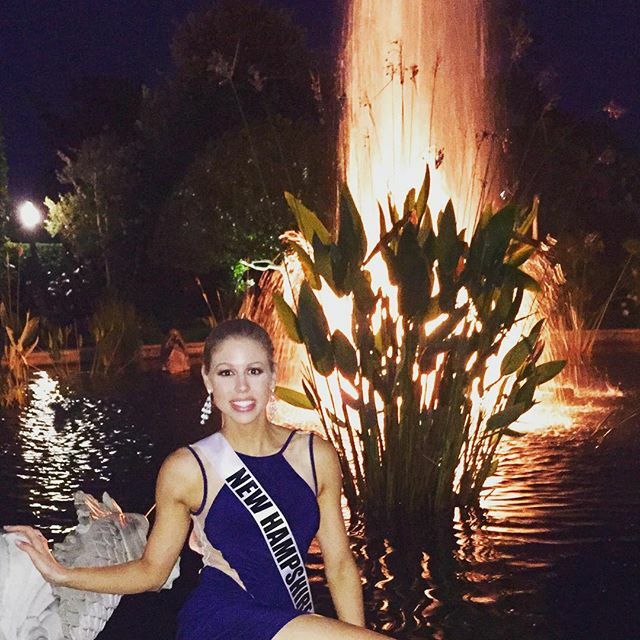 Click here to view the Miss USA 2015 state titleholder profiles - which have state pageant, professional and appearance photos of each delegate. 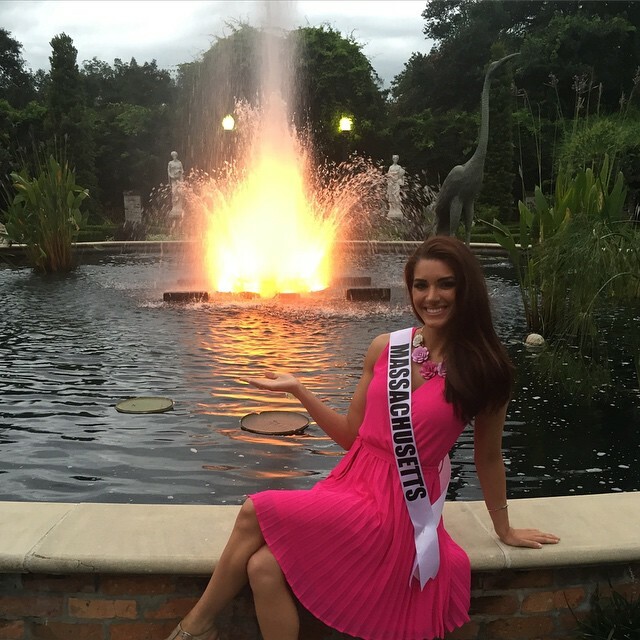 A feature of the new site - tap each thumbnail to flick through the full size-images and view captions.